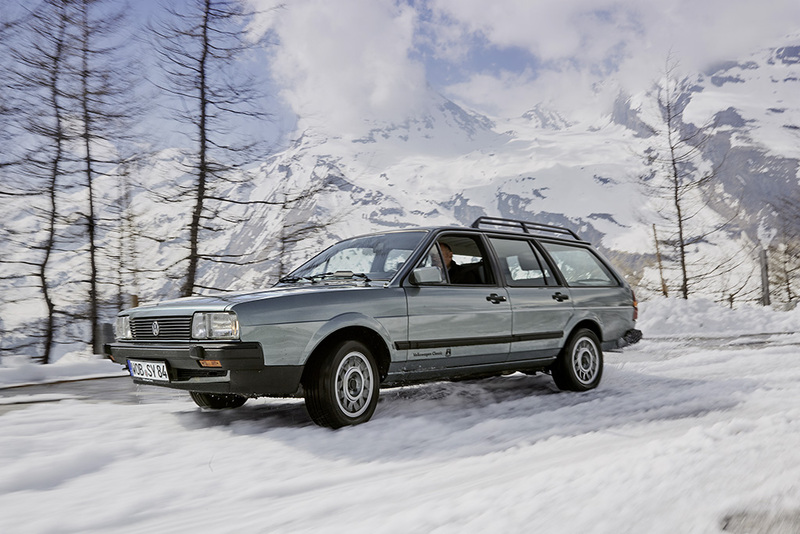 Features picture: Volkswagen Passat Variant syncro. Source: Volkswagen Media Services. The German federal administrative court today ruled that municipalities in Germany may impose bans on diesel-powered cars to combat polluted air. In a public management context an innovation is a novel and useful idea. The novel and useful idea has to be new to the organization adopting it. People outside the organization may consider the novel idea as an imitation in case they implemented the same idea long ago. True – innovation at times is synonymous with imitation. Anyways, as long as the idea has the potential to serve community well, innovative behavior is a good thing. The idea of banning dirty cars from entering city centers is not novel to Germany. Imposing city bans on dirty cars is a practice that has been in operation since 2007. Since then local governments are allowed to establish so called “low emission zones”, in which heavy polluters are not allowed to enter. Though not a novel idea can bans might be useful, nonetheless. It is questionable whether banning particular groups of cars from entering cities is a useful attempt to improve air-quality for community members. Dirty air that badly damages the health is one of the most pressing problems induced by ever increasing individual motor car traffic. But it is not only problem. It is just one of the multiple problems that can be measured more easily than others. I consider individual combustion engine based car traffic simply being an outdated technology in modern and sustainable smart cities. Modern public managers and elected decision makers will need to shift their attention of attempts of protecting an over-subsidized car industry to developing comprehensive and integrated public transportation systems. The first one is Paris’ RER system which was set up in the 1970ies. The second example can be found in contemporary Moscow. In 2017 Moscow opened its new Central Circle (MCC), a railway transportation system encircling Moscow’s outer center. MCC is one element in the capital’s comprehensive transportation system, alongside the Second metro circle line (currently under construction), and the Diameter project, MCD. In November 2017 Vladimir Putin approved plans announced by Moscow’s mayor, Sergei Sobyanin, for a new railway transportation network labeled MCD. MCD is planned to established five new routes from outer suburbs to Moscow; the lines will also link to the existing underground rapid system, the Metro, and Moscow Central Circle (MCC). The MCD project is another feature in Moscow’s attempt to create a modern comprehensive transportation system.